C.H. 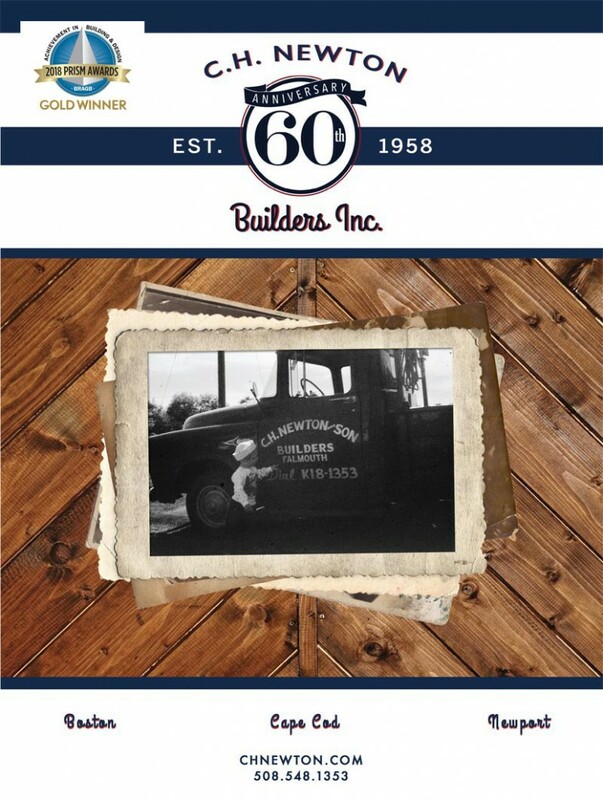 Newton Builders is celebrating 60 years | C.H. 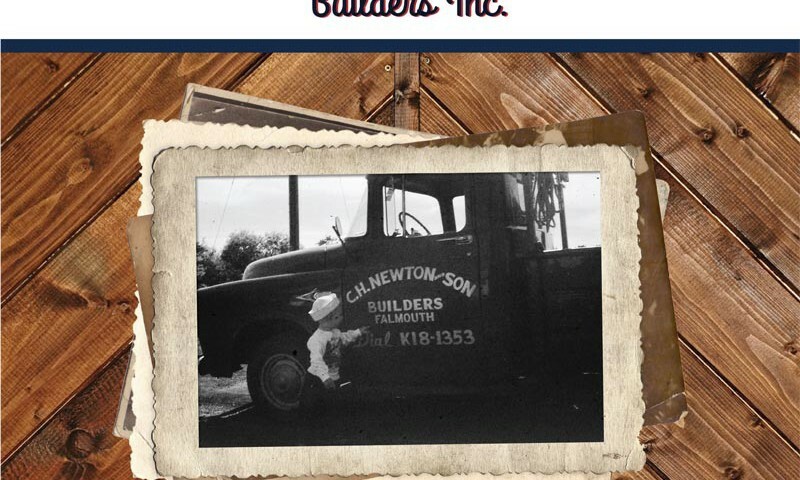 Newton Builders, Inc.
C.H. 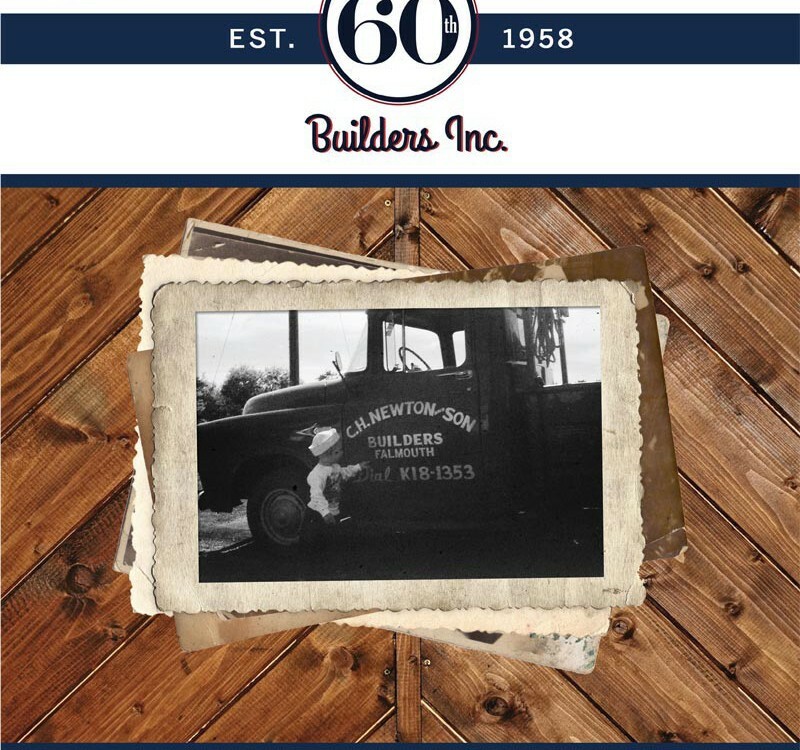 Newton Builders is excited to be celebrating 60 years as a family owned business, honoring our past and looking to the future. We believe in supporting the communities where we live and work. 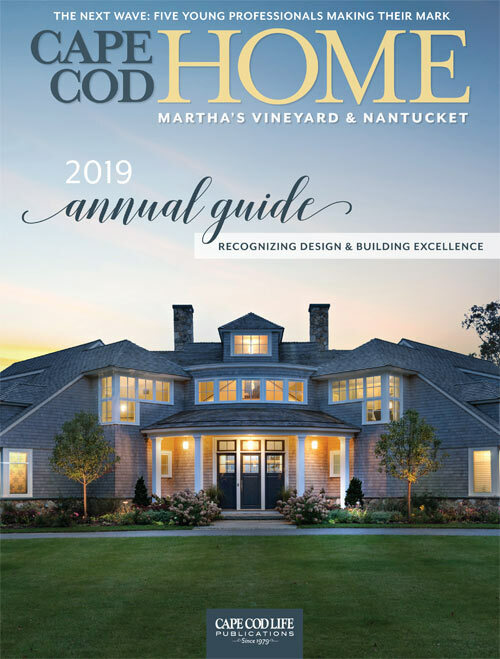 We are proud to support great organizations like: Gosnold, Habitat for Humanity, Osterville Village Library, Cape Cod Baseball League, and many public and private schools across MA and RI. 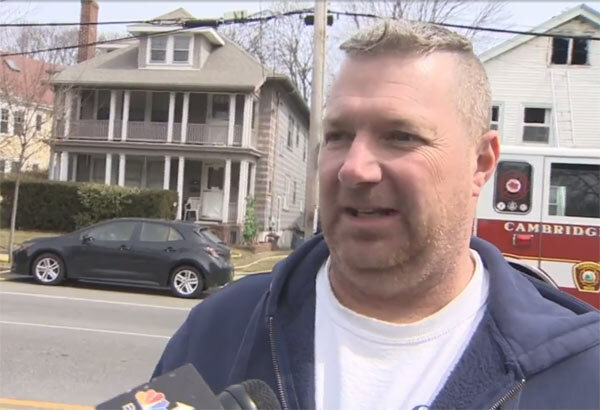 We are proud to support many organizations that assist our troops and our first responders such as Cape Cod Military Foundation and Falmouth Fire Department. With a love and appreciation for the arts, we support many local museums and theatres. 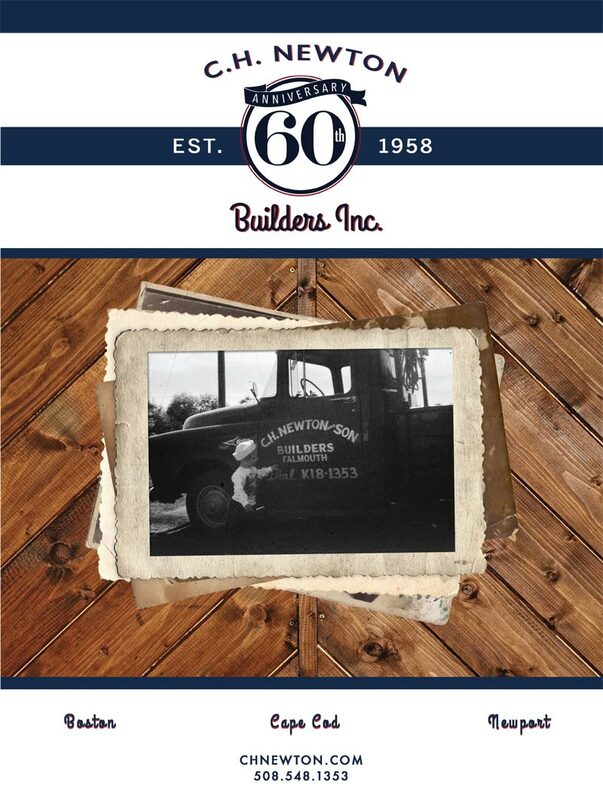 CHN is grateful for all the great work these organizations do to build and keep our community strong. It is an honor to support so many programs every year.